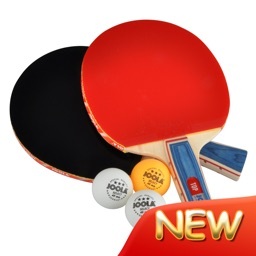 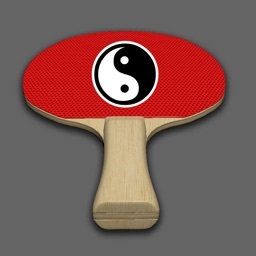 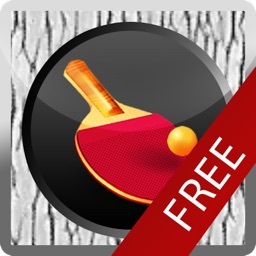 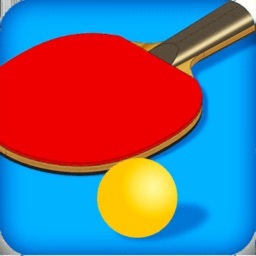 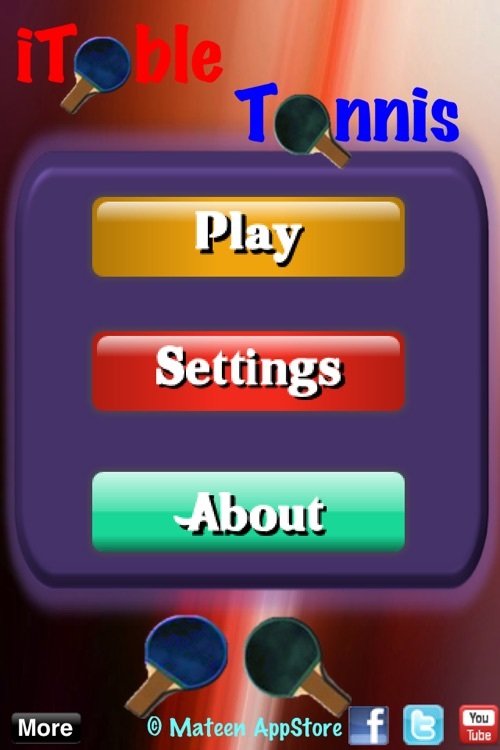 Palm Table Tennis… Presenting the player, an addictive challenging game play! 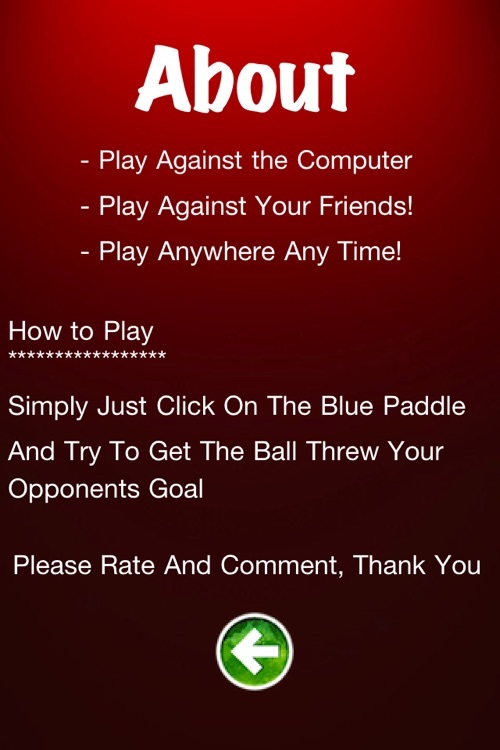 Are you a beginner or skilled player? 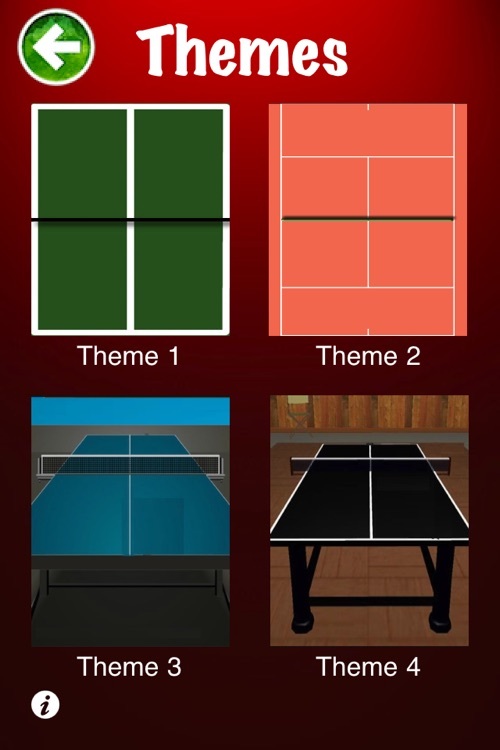 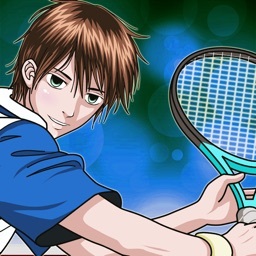 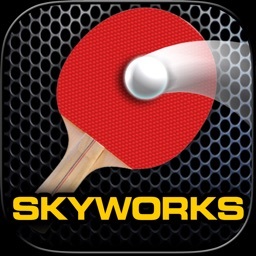 Get this Ideal game for fans of ping pong…table tennis!